Stingray Digital has entered into an agreement to acquire Archibald Media Group of Amsterdam, The Netherlands. Archibald Media Group owns and operates three TV services: LiteTV, 100% NL TV and XLNT Radio. 100% NL TV is a joint venture with RadioCorp, a local media company. “We have been committed to serving the European market since our acquisition of Music Choice International back in 2011,” stated Eric Boyko, president and CEO of Stingray Digital. “Stingray is the perfect company to acquire the services we have launched and grown over the years,” commented Robert Herder, president of Archibald Media Group. Archibald Media Group programs and distributes the music channels XLNT Radio through operators such as Ziggo and KPN in the Netherlands and Telenet in Belgium. 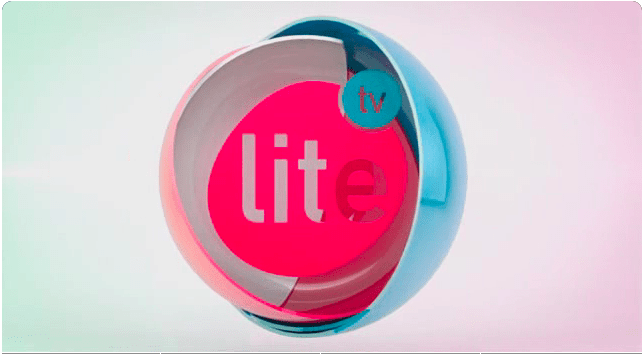 LiteTV is a 24/7 music video channel for the adult pop music enthusiast and can be found on Ziggo, UPC, Delta, Vodafone and many more. 100% NL TV is a television channel featuring the best of Dutch music and is available from several operators as well. Archibald’s various television properties reach approximately four million customers across the Benelux region.